America’s favorite litigious family has its sights set on America’s favorite fictional family. If you’re wondering why it smells like baby powder, stale champagne, and diesel fuel outside your window, it’s because the 10-ton soap opera Mack truck known as Empire is returning to Fox next month. Finally, all of our questions will be answered. How will Lucious Lyon beat his murder rap? 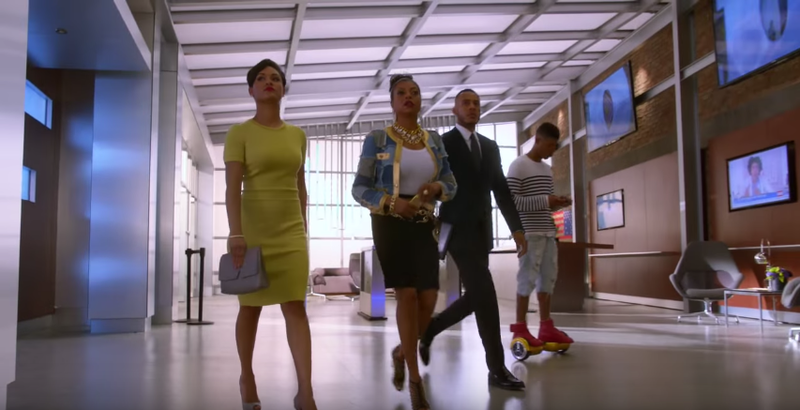 Will Cookie and Andre be able to steal Empire Entertainment from Jamal? Will the show finally start to lose viewers after gaining ground every week during Season 1? Will Hakeem ever do anything as remarkable as the music video for “Drip Drop”? Will we ever meet pop music icon Wallywowwow? 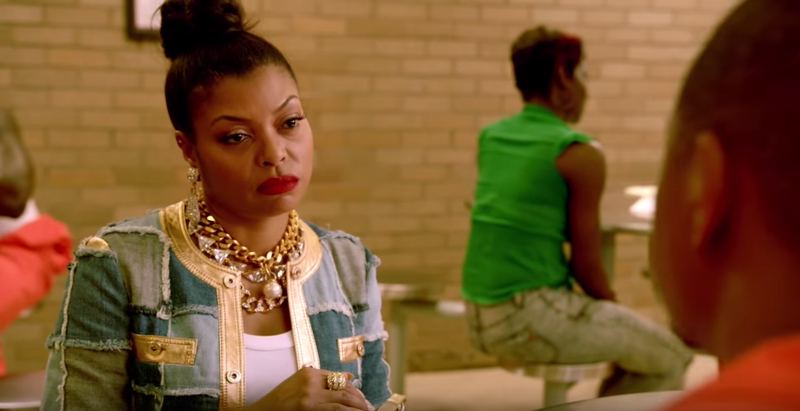 Empire might be the most remarkable thing on television, and that success has stoked the fires of controversy. Marvin Gaye III and his family, who melted the career of Robin Thicke like he was the Stay Puft Marshmallow Man at the end of Ghostbusters, were rumored to be prepping a lawsuit against the creators of the show. A TMZ report, debunked by Rolling Stone, stated that Gaye III registered a treatment with the Writers Guild of America in 2010 called Diamonds & Ballads, which is described as telling the story of a Dynasty-esque black family that has made a fortune in the music industry. TMZ’s mysterious source (whom the Gaye camp say they are unable to identify) was quoted as saying, “We understand that three things can’t be hidden for long: the Sun, the Moon and the Truth!” I say the same thing, though in place of “the truth” I substitute “my car keys.” I’m constantly losing my car keys! Gaye III’s lawyer, Paul Phillips, does leave the door open for further developments in this story by telling Rolling Stone, “We will address the TMZ report and the Empire matter at the appropriate time.” In the meantime, an actual lawsuit has been leveled against Fox, Lee Daniels, and cocreator Danny Strong alleging that the character of Cookie Lyon is based on a real-life Detroit drug dealer named Sophia Eggleston. The New York Post‘s Page Six reports that Eggleston is looking for $300 million for her trouble. All of this incessant innuendo and intrigue just gets in the way of the simple truth that Empire Season 2 is right around the corner. And you know what they say about the truth, don’t you? People are always losing it, but eventually they realize it’s been in their jacket pocket this whole time, and why don’t you just put it on the coffee table where you can see it? A thrilling new trailer for Season 2 dropped last week, and here are some of my favorite moments from it, analyzed in exacting detail. 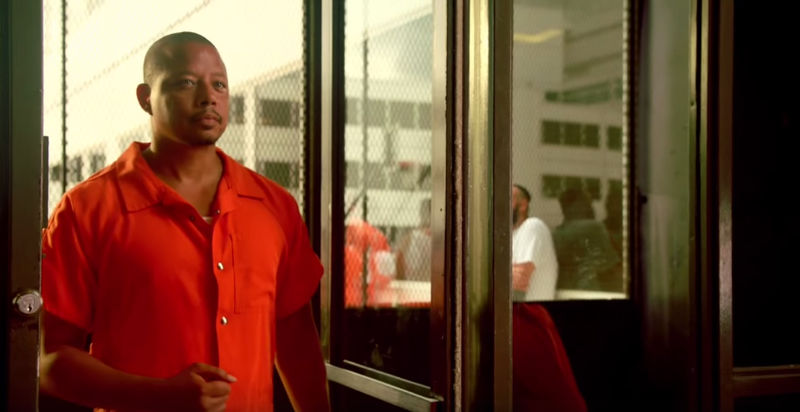 We get reacquainted with Lucious in prison orange. Also, he has shaved his head because it’s hard to keep a good, clean fade in jail. Cookie visits Lucious in the slammer, wearing what appears to be the Scarecrow’s outfit from Return to Oz. Empire‘s laudable commitment to remaining on the cutting edge of culture continues, as you can see Hakeem riding J.R. Smith’s PhunkeeDuck. 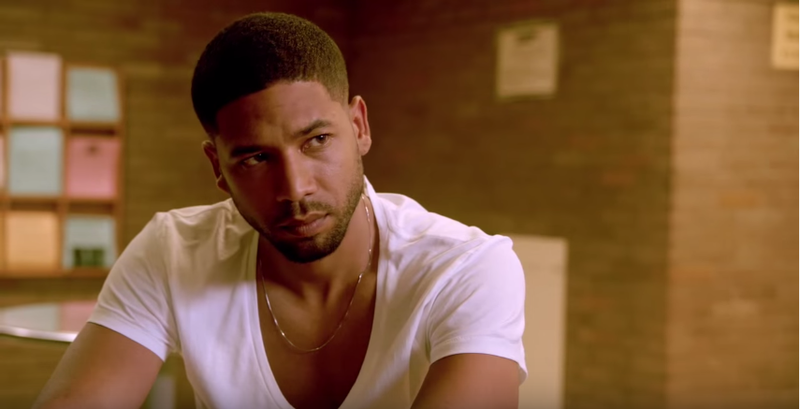 Jamal, despite being chosen to take over Empire by Lucious, is looking at all-out war with the rest of his family. It’s fair to assume that the pissed-off Jamal that dangled Billy Beretti over a balcony in the season finale will be back this year. 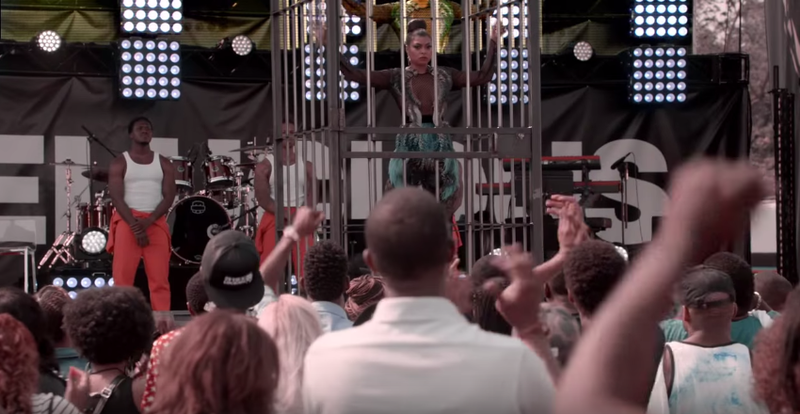 We get glimpses of a “#FreeLucious” benefit concert, complete with backup dancers in orange jumpsuits and Cookie in a fake prison cell. Could it be? Is that … Cuba Gooding Jr.? Is Puma back in the studio? Is the world ready for this much fire? 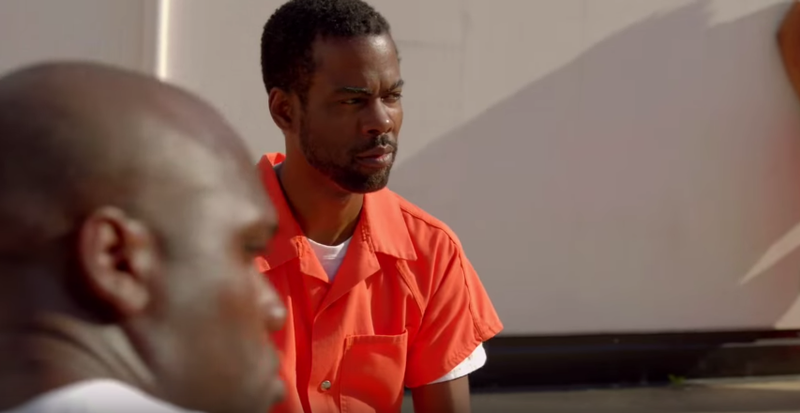 Now we know that Chris Rock plays a fellow inmate of Lucious. That makes me believe that a fair amount of this season will take place behind bars. Also that it’s inevitable Tiny Lister will show up. It’s just not possible to do a TV show or movie about black people in jail without Tiny Lister. I think that’s in the Constitution somewhere. Marisa Tomei helpfully explains that without Lucious Lyon, Empire is “nothing.” I guess that explains the “#FreeLucious” concert. Cookie, Hakeem, Andre, and Anika having to get Lucious out of jail to save the company seems like a bizarre plot twist after the show went out of its way to create these rather strong divisions between the two camps of the Lyon family, but it’s a twist that could have plenty of dramatic potential. 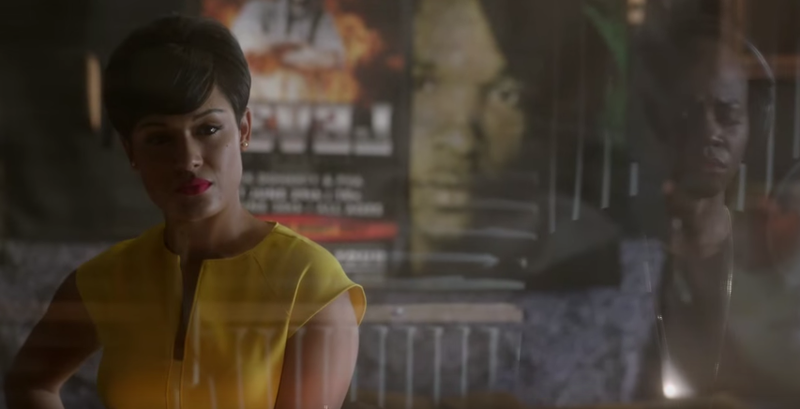 The weight of expectation rests heavy on Empire in Season 2. It’s no longer just a TV show. It’s a standard bearer for black culture on television. It’s also the biggest broadcast series there is. With that level of success come the aforementioned Cookie lawsuit, massive amounts of pre-release interest, and a skeptical public waiting for the fall. Just ask Nic Pizzolatto how easy it is to follow up a beloved first season. Unlike True Detective, though, this trailer seems to promise more of the elements we loved about Season 1, not less.